Organic food is highly nutritious, tastes wonderful, is GMO free, and reduces health risks! 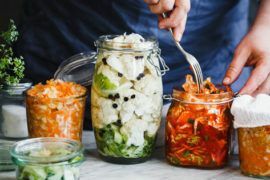 Discover the benefits of choosing organic foods. Check out our delicious, nutritious organic recipes! Beland Organic Foods is proud to be the first company in the Organic Food market to have contributed to the overall success of the Carbon Neutral Boréal program who has so far offset over 9000 GHG emissions by planting 158 000 trees in the Boreal forest of Québec. of our own brands of organic maple syrup and unpasteurized sauerkraut. 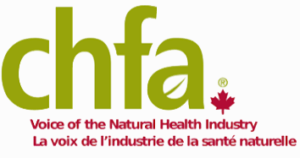 Established since 1992, Béland Organic Foods has offices in Vancouver (British Columbia), Toronto (Ontario) and Québec (Québec) and specializes in canadian certified natural organic healthy products. 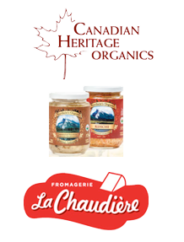 Discover Beland’s amazing organic brands that offer you the best products from organic maple syrup to organic sauerkraut. 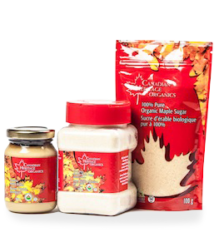 Proudly Canadian, check out our pure Canadian Heritage Organics maple syrup.